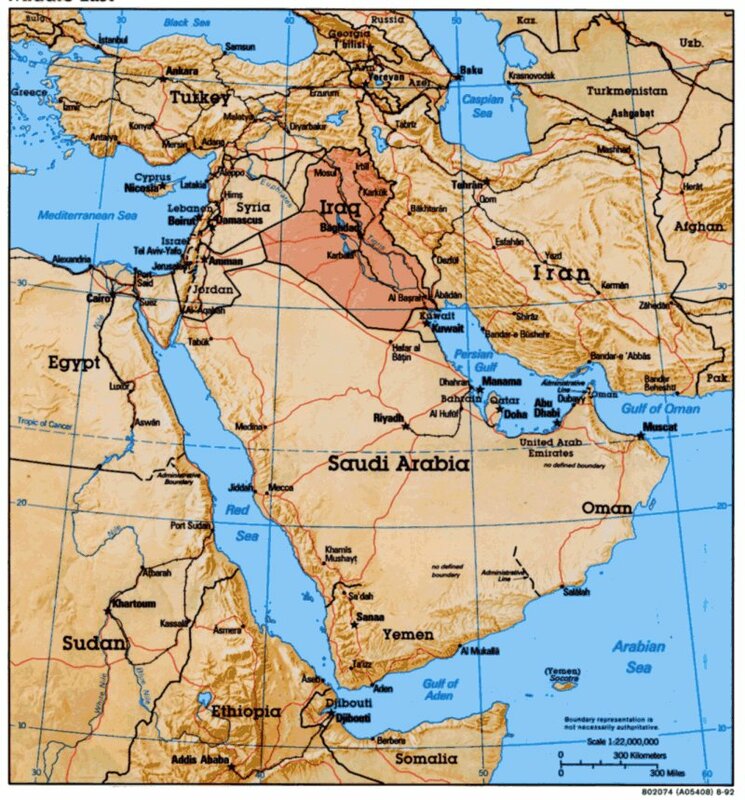 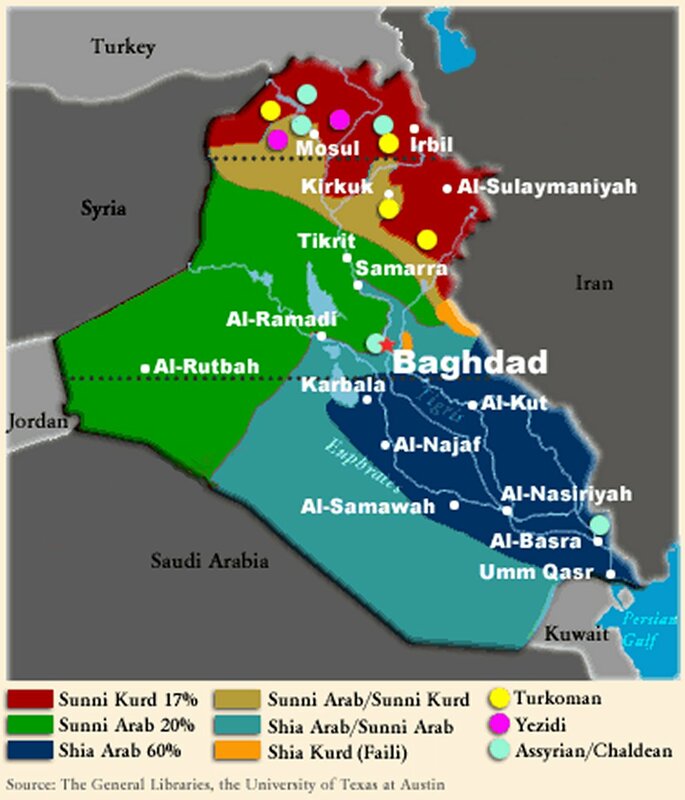 The Islamic State of Iraq took credit for two suicide bombing attacks in the Baghdad region on November 12, 2006. 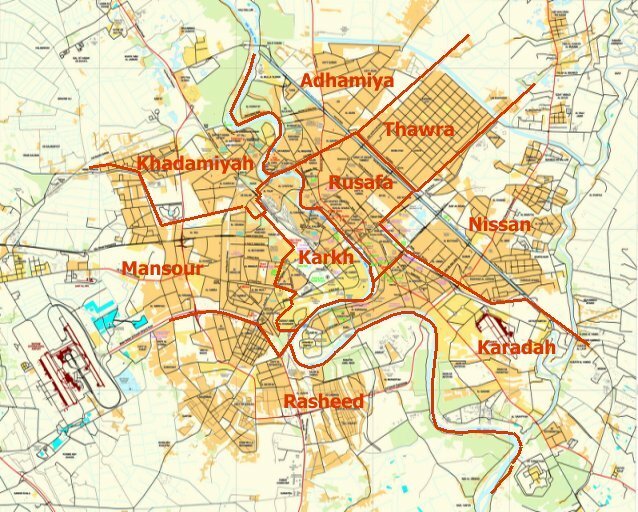 The first attack targeted groups of Shi’a standing in line at a police recruitment center in Baghdad, killing at least 35, according to media reports. 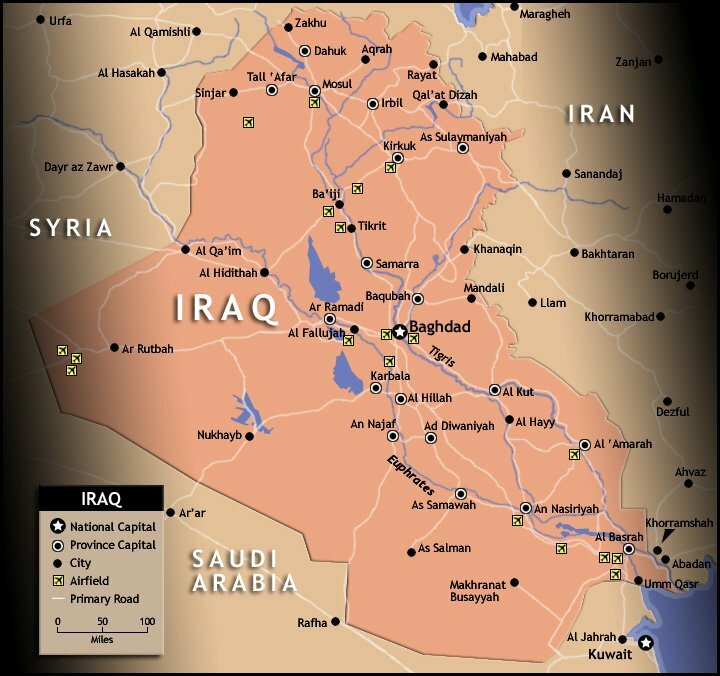 The second attack, perpetrated by a member of the Mujahideen Shura council, was against an American convoy in the al-Taji region, north of Baghdad.